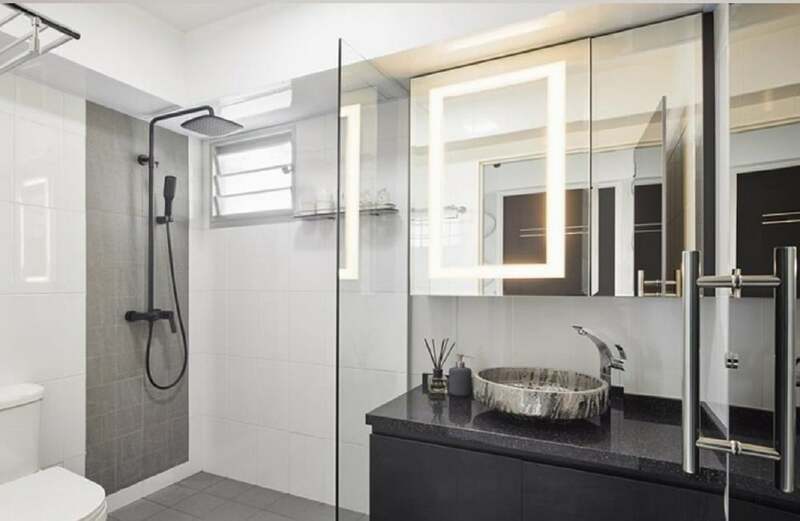 The idea of monochrome color schemes is always very figuratively ‘black tie’ when it is applied in a home interior as many people believe that it is very formal and austere. However, there are a lot of aesthetics and style you can accomplish with a monochrome color scheme. 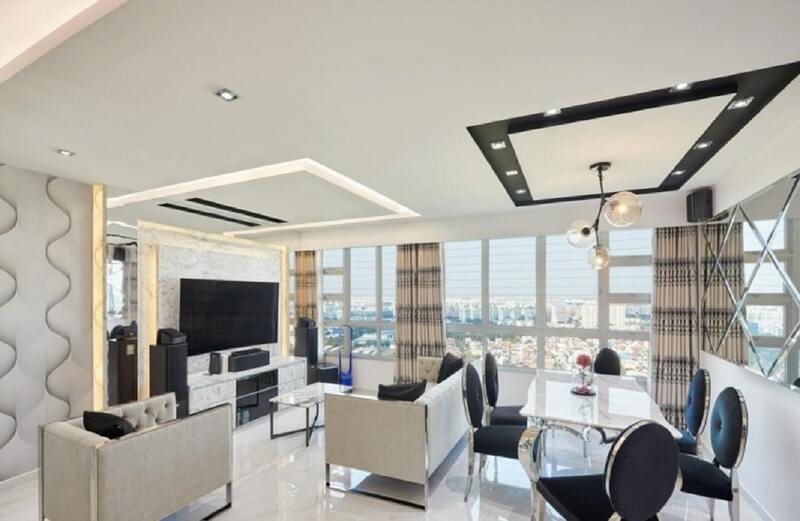 Further, we’ll be looking at 5 ways you can embellish your home interior when you’re going for a ‘monotone me’ color scheme for your interior design. Whoever said monochrome interior designs are boring did not understand the concept at all. You can always jazz up your monochrome ambience with lots of texture and lighting. There is no concrete law about using sophisticated materials and sleek surfaces when it comes to this particular color scheme. You can use textured laminates and printed surfaces as well as elegant furniture to spruce up the overall design. You can definitely mix sleek sophistication with glamour to spice up your monochrome interior design. It all actually depends on the detailing. 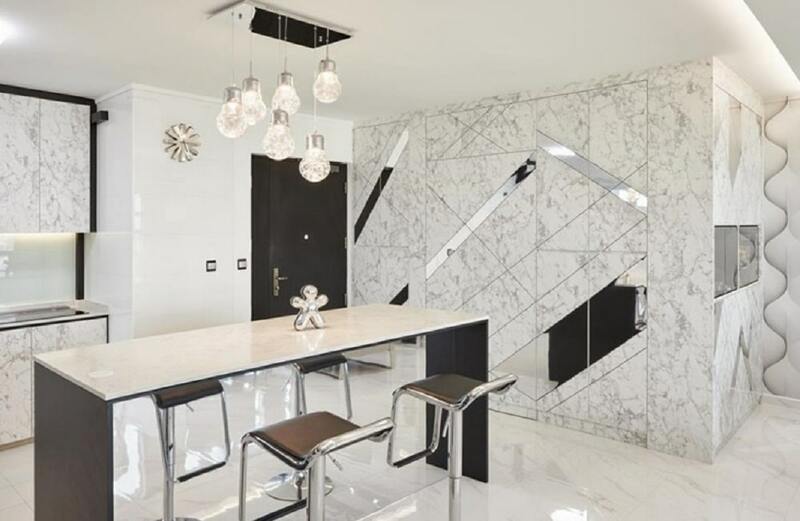 Mirrored strips, chrome plated tables and elegant light fixtures can go a long way to add glitz and glamour in your monochrome interior design scheme. However, make sure to work with moderation – too much of such detailing can also seem over the top. When you’re working with black and white, try not to confine yourself in a box. Yes, the majority of your theme will be achromatic, but you also embellish with an occasional splash of another color if the design allows for it. You can use a small decorative or functional object and put it in a strategic location to counterbalance all the monochrome. It will definitely make things interesting. Light work decoration in monochrome interiors can be very challenging to accomplish in a sophisticated way. You can definitely use elegant and interesting light fixtures, but recessed lighting can also make quite an impact. 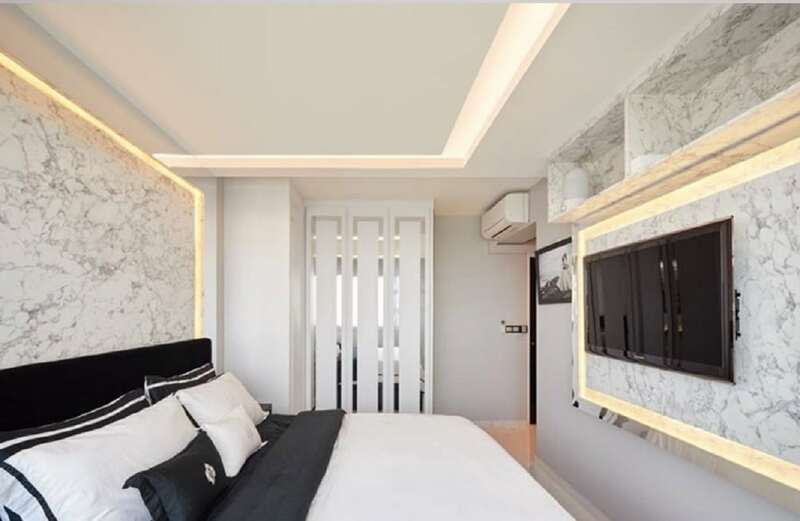 So if you can weave this lighting concept in your spaces in a subtle manner, then the quality of your monochrome interior design will increase two-fold. The most common, and ultimately the most sophisticated idea to use a monochrome interior design scheme is by using a smooth material palate. 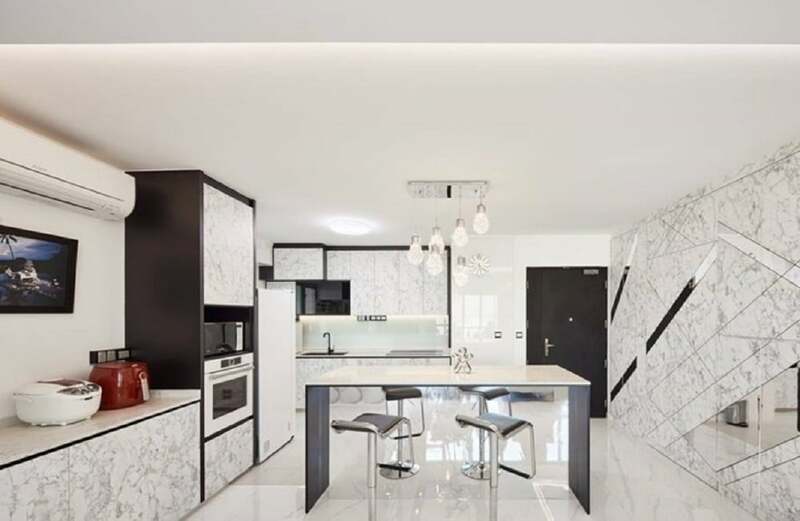 Large, matt porcelain tiles, quartz countertops, sleek laminates and more are used to spruce up the sophistication in such monochrome design schemes.